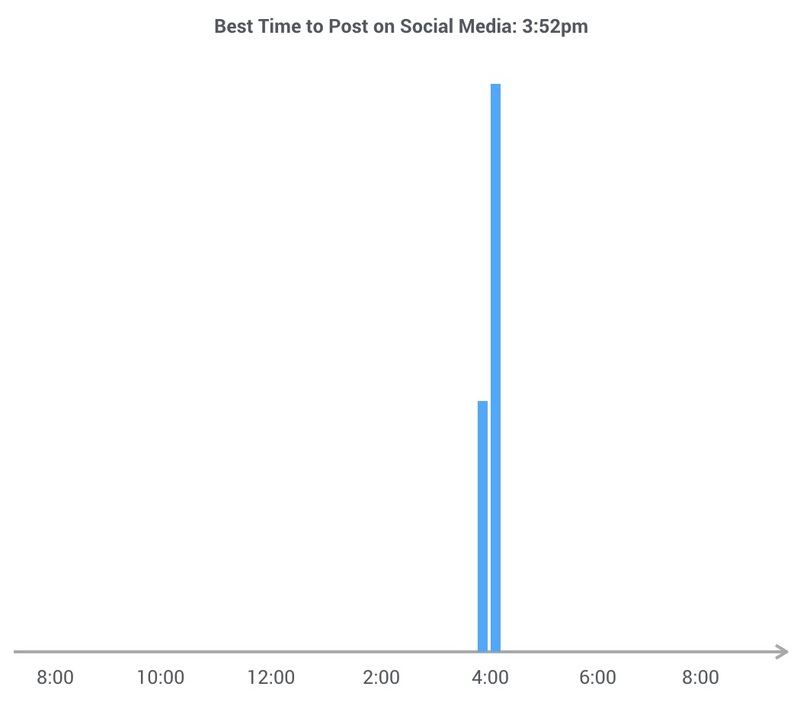 We analyzed the entire internet and figured out the absolute best minute to post on social media. Source: Scientific histogram of our posting history for the past 8 years. 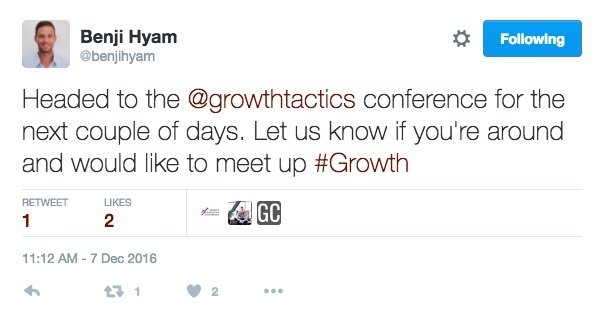 I don’t want to talk down to you, but listen to me: this is why we’re successful and you’re not. We only post at 3:52pm. No wonder he only got 2 likes. Don’t be like this idiot. Post at 3:52 pm. If you want to write your own post on the best time to post on social media with profound statements such as, “When it comes to Facebook, posting at x time is essential,” you should try drafting it in Google Docs and importing it into WordPress in one click with Wordable. Otherwise you might waste hours fiddling with importing images and fixing formatting and miss your 3:52 pm posting window. Don’t do that. Try Wordable for free.